Welcome back to Resistance Reactions! 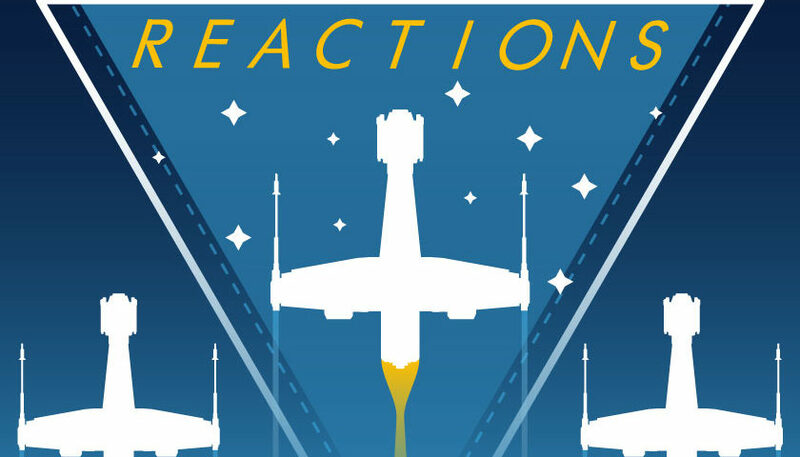 Hot off their weekend at the Central Florida Comic Con, David Modders and Aaron Harris are back to discuss this weeks new episode of Star Wars Resistance, “Dangerous Business”! Join them as they discuss their time at CFCC then break down the episode in the fun, analytical way you expect! From the growth of Kaz, to Bittie, to the lack of use of Bucket, nothing is off limits! Plus the return of David’s Creature Corner! Listen to the review here!